After more than 10 years in production, this remarkable and too often overlooked single has become the star it was always meant to be. Is the oldest entry-level bizjet still best in class? 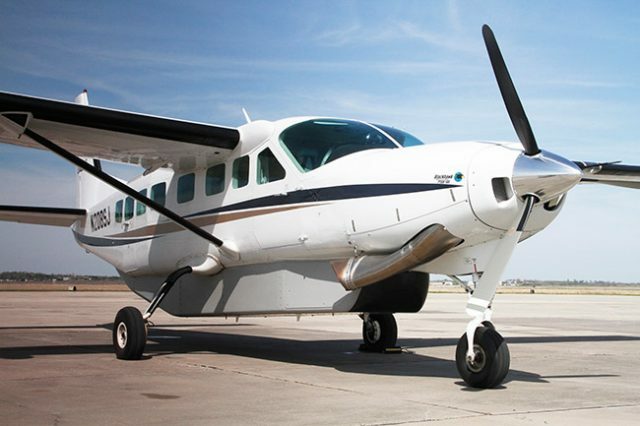 I’m going to admit it right up front: I’ve always admired the Cessna CJ3 from afar but frankly, it’s a bit, (okay, a lot) out of my price range, so it’s a plane that I’ve only dreamed about. But dreams are good, and wow, what an airplane! 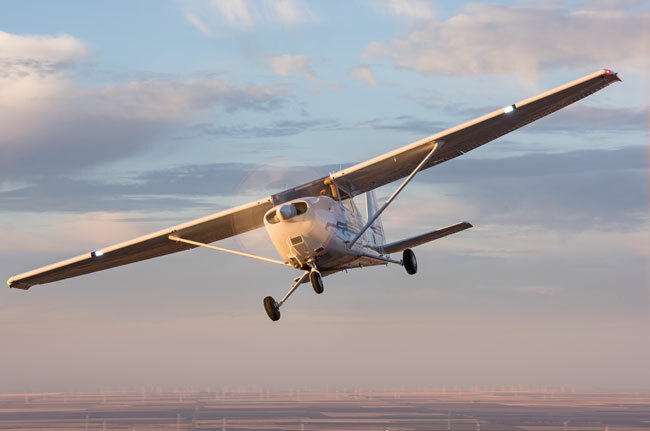 Cessna understands the old wisdom that when you reduce the price, you appeal to new buyers, and when you add performance, old customers upgrade. 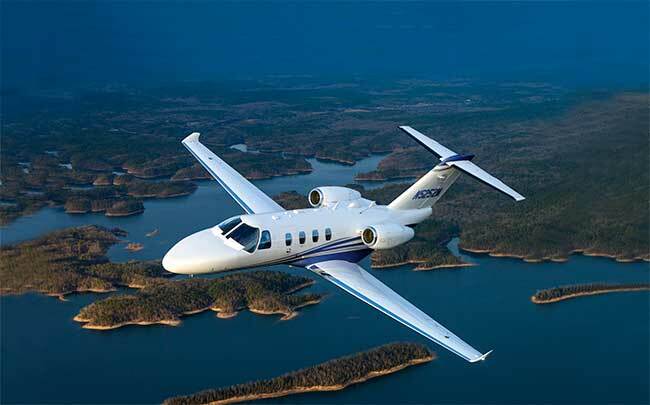 The new Citation M2 demonstrates that seriously good things happen when you can do both. Apparently, Blackhawk Modifications of Waco, Texas, has its fingers on the pulse. There’s something almost hypnotic about flying behind turbines. Flying the airplane is easy. Mastering the systems is the challenge. For many pilots, speed is the narcotic that attracted them to the discipline in the first place. There’s something that’s both a little primeval and 21st century about starting a turbine engine. All really great flying adventures begin at dawn,” wrote Stephen Coonts in his cross-country odyssey Cannibal Queen, and those words were all I was thinking about as I drove to the airport with the sun still hiding and the new day before me. 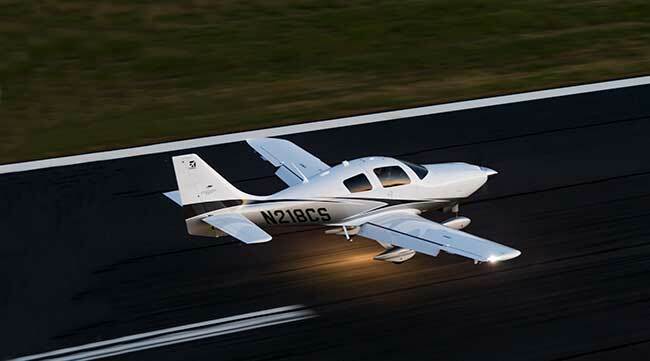 Back in 1979, I purchased one of the very first Mooney 231s, my first-ever new airplane. One of the benefits of writing about airplanes for a living is that I’m often entrusted to fly some truly wonderful machines. 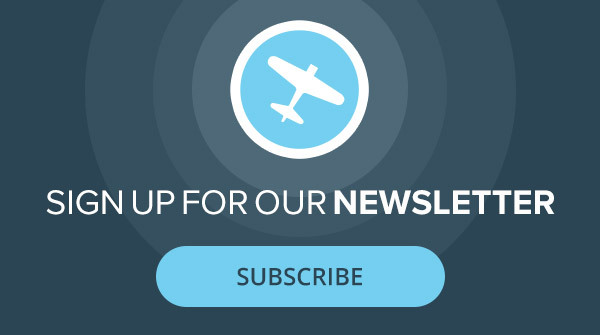 If you fly most of your flights on the West Coast or rely on your airplane for on-demand business or personal travel to virtually any destination, turbocharging is more than a convenience. 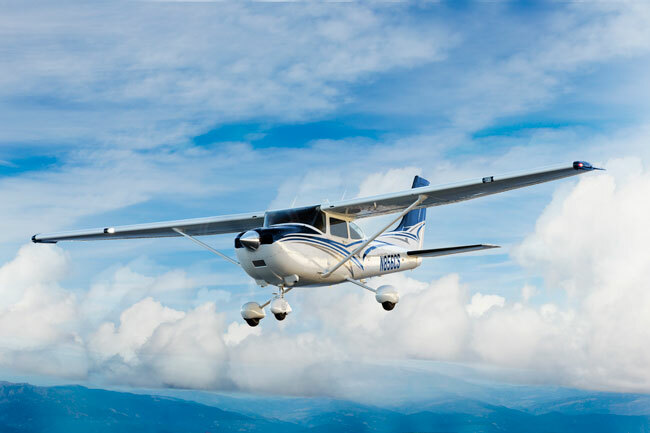 As one of the premier general aviation manufacturers, Cessna has always enjoyed something of a utility image. Back in the ’80s, when I was working on the ABC TV show Wide World of Flying, I flew up to Washington State to interview Ken Wheeler, designer of the Wheeler Express homebuilt, and fly his innovative airplane.